For 40 years, our mission at Committee for Children has been to foster the safety and well-being of children. That’s why we advocate at both the state and federal level for policies and laws that support social-emotional learning in schools, prevent bullying, and protect children from sexual abuse and violence. In the past year, our policy and advocacy (P&A) team has stepped up our efforts to elevate the voices of those who share our commitment to keeping kids safe. See what they’ve been up to. 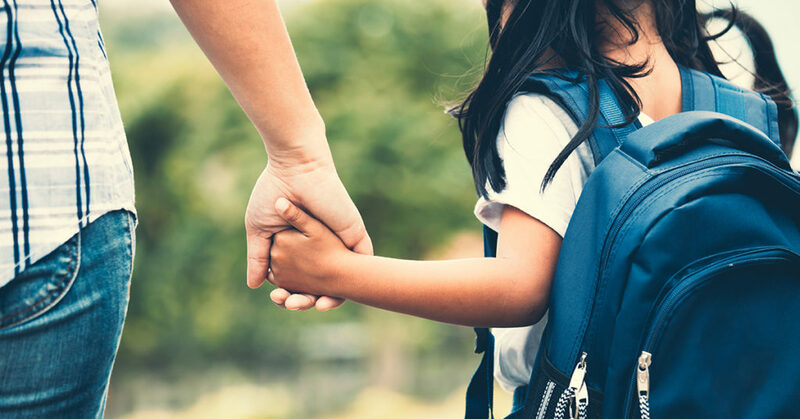 The P&A team works with policymakers across the country and supports laws and policies that help to prevent child sexual abuse, as well as for social-emotional learning (SEL) and bullying prevention. See what child protection bills we’re tracking in your state. To see federal bills that are up for consideration, click on the US Capitol Building icon. Our action alert system helps you raise your voice in support of the well-being of children. When a bill we’re tracking is moving through your state legislature (or the US Congress) and reaches a critical point, we can email you an action alert, so it’s easy for you to make your voice heard with a few simple steps. Sign up and stay connected. Here’s an action alert you can support now. Participating in Congressional briefings—whether as advisors, hosts, or coordinators—is a big part of what we do. Briefings give us the opportunity to educate policymakers on our priority issues of child protection, SEL, and bullying prevention. In January, we hosted a congressional briefing in Washington, DC, to educate policymakers about why federal funding for research on child sexual abuse prevention is essential and to request $10 million dollars in new funding for this research. Our collaboration with outside organizations and individuals is critical to the success of our mission. Through joint advocacy, we affect policies by combining our efforts to improve the lives of children. Take a look at our growing lists of sign-on letters. When the P&A team aren’t on the front lines advocating the well-being of children, they’re collaborating with proponents to help them be prepared for success when testifying to policymakers. By following legislation that pertains to our mission, the team stays up to date on where and when they can help. By elevating the voice of proponents, they’re better prepared to help move bills forward. Read about a recent instance of our efforts that helped pass an SEL bill in Ohio. To stay connected to our P&A work, sign up using the form below. By doing so, you’ll get an email message about action alerts in your state and at the federal level. If you have questions, need guidance in the area of policy and advocacy, or want to collaborate with us, please feel free to write to advocacy@cfchildren.org.